Planting leeks next work day Saturday 25 June! 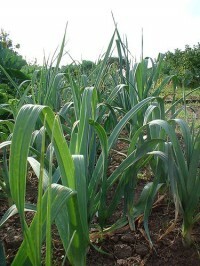 This Saturday we shall be planting leeks at Sims Hill. But there are a number of alternative smaller tasks too! Workday is from 10am – 1pm. Please wear suitable footwear and bring a hand trowel if you have one (preferably of the thinner variety). Also please bring a large drink and picnic.